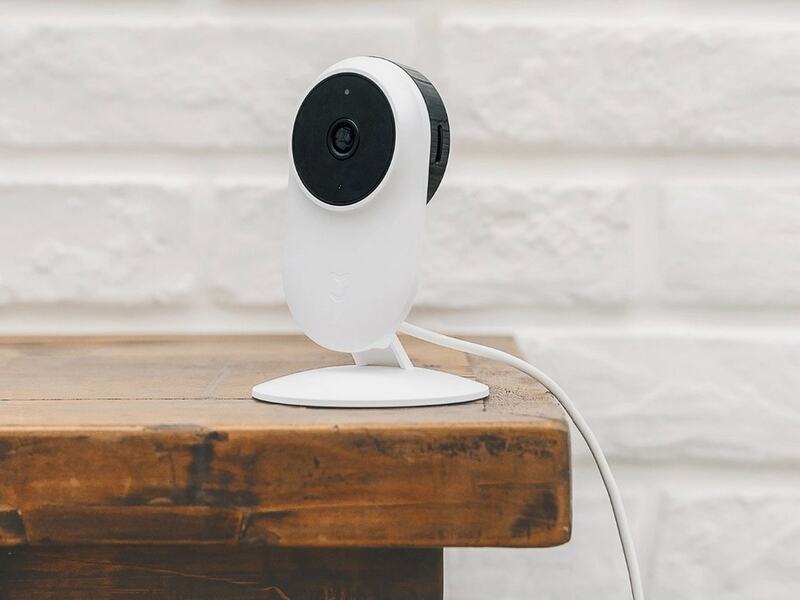 Days after teasing its new product, Xiaomi has finally launched the Mi Home Security Camera Basic in India. While surveillance cameras don’t come that cheap, the Chinese OEM has made a rather affordable proposition. The new Mi Home Security Camera Basic has been launched at a price of Rs 2,299. However, the security camera is currently listed on mi.com at an introductory price of Rs 1,999. The Mi Home Security Camera Basic will go on sale on 14 February at 12 pm. The Mi Home Security Camera Basic comes with a few interesting features that make it unique for its price. The security camera sports a 130-degree wide-angle lens and it is capable of recording of 1080p videos. 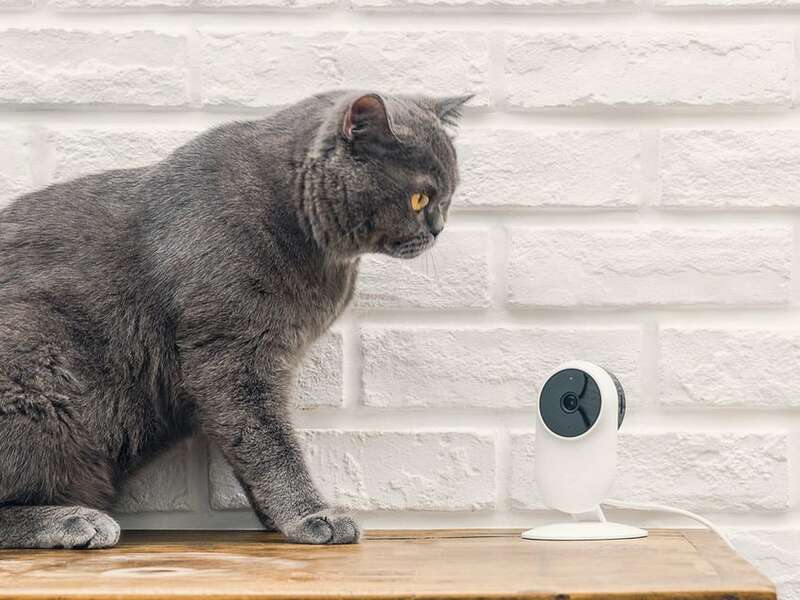 It uses AI motion detection to filter false alarms and dual-band Wi-Fi intelligent detection. The intelligent detection function sends notification on your phone when movement is detected. However, one needs to download the security camera app and then turn on the feature to get push notifications. The Mi Home Security Camera Basic features 10 m infrared range night vision and includes a talkback feature that comes with improved voice calls and full duplex voice call design. Interestingly, the Mi Home Security Camera Basic’s app offer a picture-in-picture mode that enables users to pair multiple cameras in different rooms and view all the rooms in one screen with the multi-picture mode. The one-screen multi-picture mode is compatible with both Android and iOS platforms. Other features on the Mi Home Security Camera Basic include — cloud NAS storage and local storage via microSD cards. While the Mi Home Security Camera Basic with 130-degree wide-angle lens is available at Rs 2,299, one with a 360-degree camera is available at Rs 2,699.